Thanks to Lillian Burkenheim-Silver and Wells Lawson for NoHo Evolution! for this tour of the NoHo neighborhood ! 11275 Chandler Boulevard, North Hollywood, CA 91601. Tour ends at Pitfire Pizza, with lunch on your own. North Hollywood’s commercial heart is thriving. After years of decline since its heyday in the 1950s, its revival as the lively NoHo Arts District is the product of public and private investment coupled with robust public transit and the creative community. Today’s transformed NoHo includes a number of features old and new: the North Hollywood Historic Train Depot, the El Portal Theater, the Laemmle NoHo 7 Movie Theater, the Metro transit hub, and the Chandler Boulevard Historic Diner. 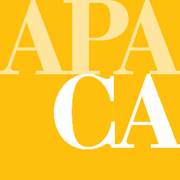 In addition to its mix of retail, restaurants, and live theater venues, it is home to the Television Academy of Arts and Sciences. The next major milestone is a proposed mixed-use development on the Metro Red Line Station site. 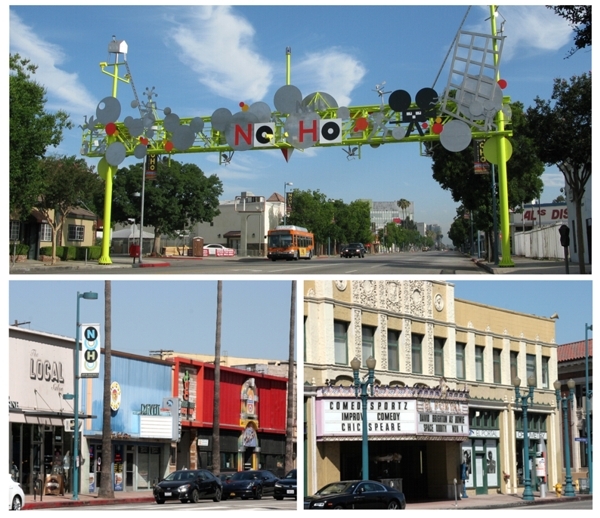 Come join an insider’s walking tour of NoHo. Registration closed at 4:00 PM on 12/1, and after that time refunds will not be provided. Also, visit our Facebook page and click like to follow us.